Mumbai, Apr 6: The power-hitters from the West Indies such as Andre Russell and Chris Gayle are expected to compete in the second edition of Global T20 Canada league, scheduled to begin in July in Brampton, the organisers announced Saturday. Some of the other marquee players like Darren Sammy, Sunil Narine, Dwayne Bravo, Chris Lynn, Lasith Malinga and David Miller are also expected to make a come-back this year. 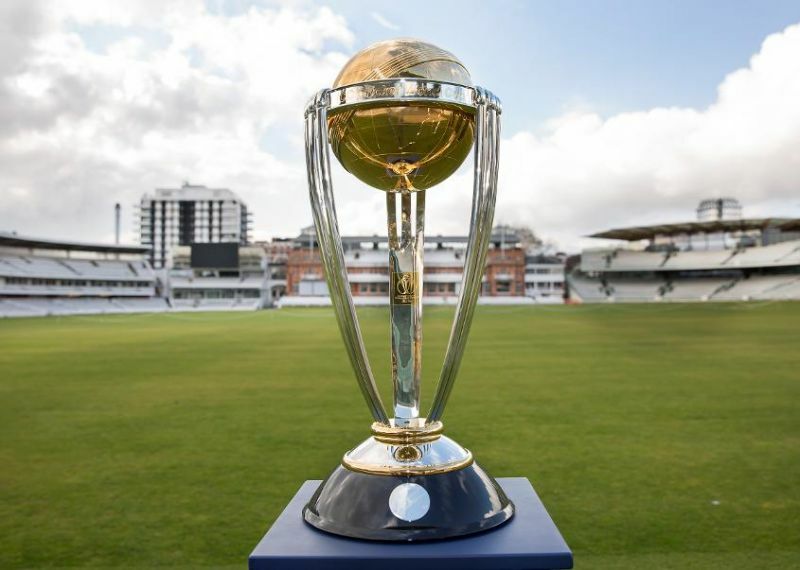 "We had to postpone the dates of the tournament due to the ICC Cricket World Cup 2019 which will surely give us more time to prepare the event in a better way. We are in talks with all the teams and players and hoping for most of the them to return in a most competitive way," said Gurmeet Singh from Bombay Sports Company, who is the promoter of the league. In the inaugural season, Vancouver Knights emerged Champions in had six-team League.